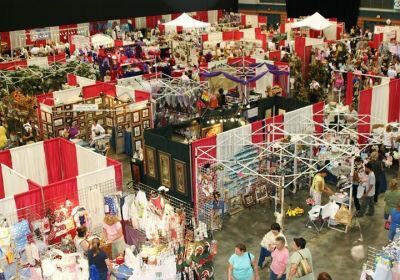 A 3-day event filled with everything wonderful about homeownership, shopping unique arts and crafts, and is the largest consumer show in the Southeastern United States. This show is produced by the Home Builders Association of Greater New Orleans. 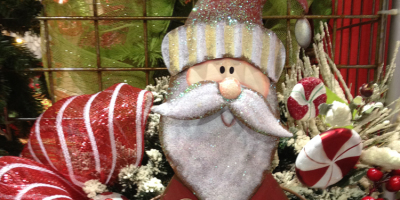 Steinhauer Productions has been invited to feature multiple Artists and Craftsmen in this year's event. 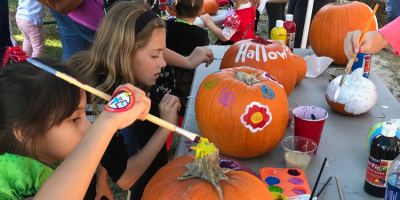 Steinhauer Productions purchases 1,000 pumpkins for the children to enjoy painting at this event.